CHICAGO (WLS) -- Mayor Rahm Emanuel attended the Thursday morning opening of Yelp's Chicago office in Merchandise Mart, which will bring a total of 400 jobs to Chicago. The company said it was hiring 300 people when the Chicago office was announced in August of 2014, but at the opening Yelp Co-founder and CEO Jeremy Stoppelman said the company plans to add an additional 100 jobs in the next 12 to 18 months. 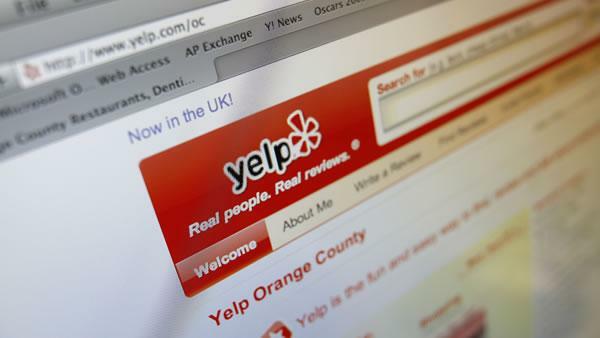 Yelp has also partnered with Skills for Chicagoland's Future, a public-private partnership, to recruit underemployed job seekers for the Chicago office. "Yelp is a globally-recognized company and their decision to open a new Chicago office, creating hundreds of new jobs, speaks to the talent we have today and the economic future we are building for tomorrow," said Mayor Rahm Emanuel. "By partnering with Skills for Chicagoland's Future, Yelp will get the talented workers it wants, and residents in neighborhoods all throughout Chicago will get the job opportunities they need. It is a win-win."